Paint Splat Label Brush Pack - Free Photoshop Brushes at Brusheezy! Introducing the new Paint Splat Label Brush Pack from Brusheezy! Included in this brush label pack are 12 paint splat brushes and one large paint and ink splat label tag brush. 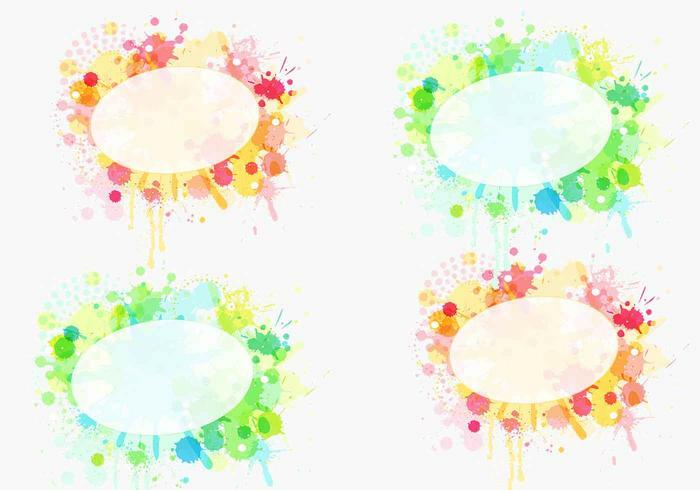 Head over to Vecteezy for the vector version and download the <a href="http://www.vecteezy.com/Spills-Splatters/35209-Paint-Splat-Label-Vector-Pack/premium">Paint Splat Label Vector Pack</a>!